​This triathlon-tested formula creates the look of thicker, longer lashes and stays put through swimming, bicycling, running and exercising. Tear-proof, pool- and saltwater-proof, and humidity-proof. Available in Black and Black/Brown. This triathlon-tested formula creates the look of thicker, longer lashes and stays put through swimming, bicycling, running and exercising. 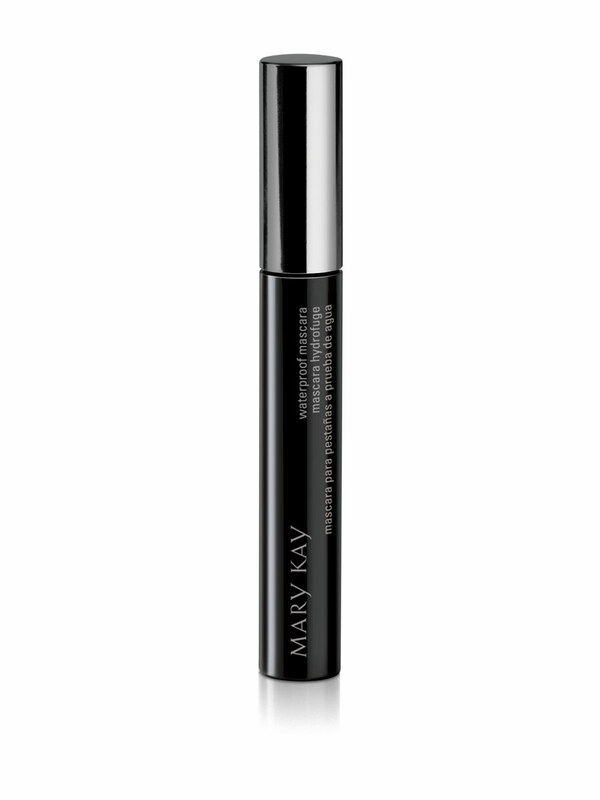 Brush on lower lashes, lightly brushing the tip back and forth across the lashes. 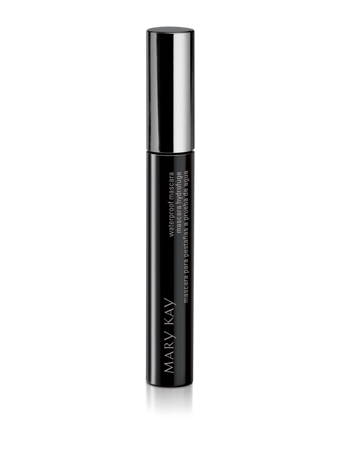 For longer, thicker-looking lashes, reapply one or two additional coats. Let mascara dry between coats. Polyethylene is a film-former that produces a continuous film upon drying. Glyceryl Hydrogenated Rosinate is an emollient. No need to pump the mascara brush in and out of the bottle or swirl it around. Smart Wiper® technology delivers the exact amount of product you need to create the look you want. The design of the Smart Wiper® brush makes mascara application simple!